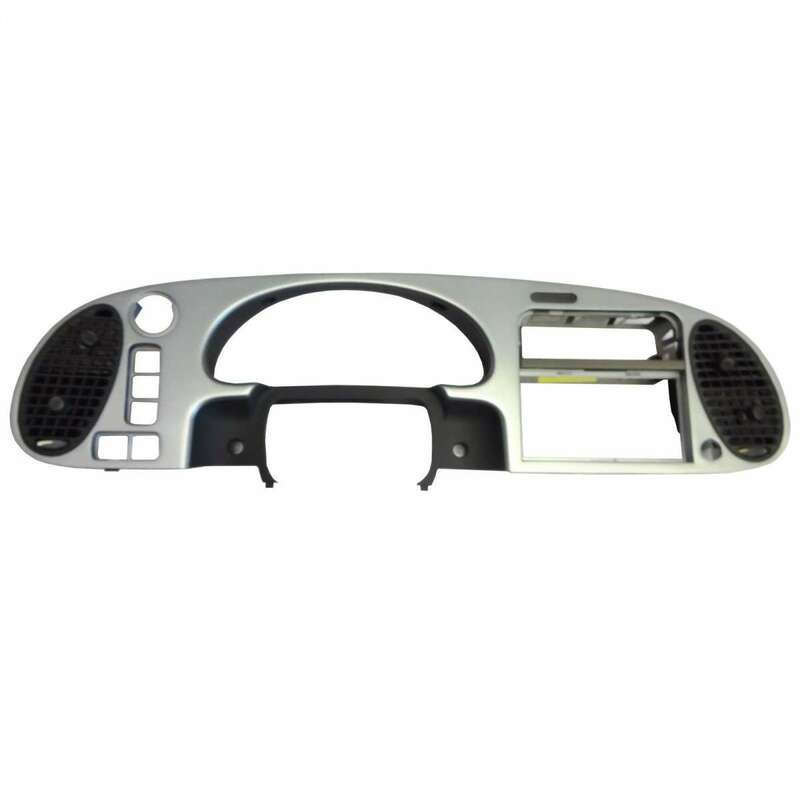 Genuine saab titan dash facia panel for all 900 NG (1994-1998) and all saab 9.3 (1998-2002), LHD only! Limited stocks at this price! A question about this product?